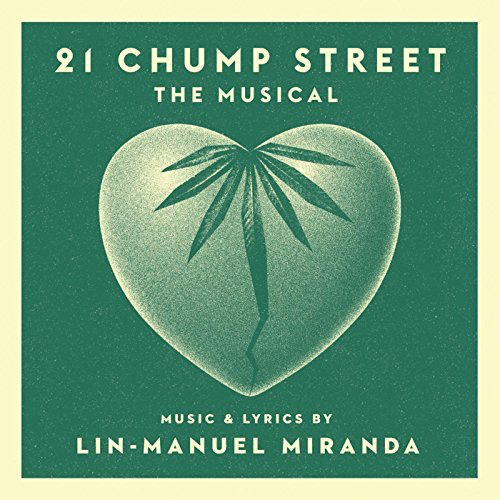 In the years since we staged the mini-musical "21 Chump Street" by Lin-Manuel Miranda, it’s been thrilling to come across YouTube videos of high schools staging the show. Some steal Lorin Latarro’s original choreography. Some invent their own. It’s even being produced in London. Here are a few favorites. Please tweet at us (@ThisAmerLife) if your school has also done a production. We love seeing them all, and will retweet! And if you want to perform the show at your school, rights are here. It’s cheap! They say "$50 per performance and a nominal music material rental fee." The original cast album is available on iTunes, Amazon, and Spotify.